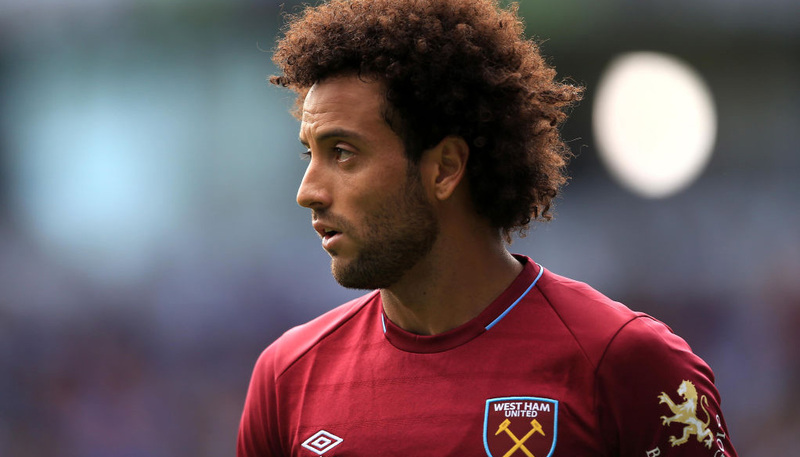 For a club that managed its best ever Premier League points total last term largely thanks to under-the-radar signings, rumours surrounding West Ham’s purported summer transfer business are somewhat curious. 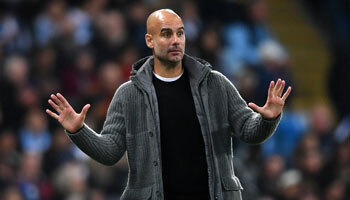 Having racked up an impressive haul of 62 points during 2015/16, keeping them in the hunt for Champions League places until the second-last weekend of the campaign, the Irons appear to have abandoned the buying strategy that heralded such success. 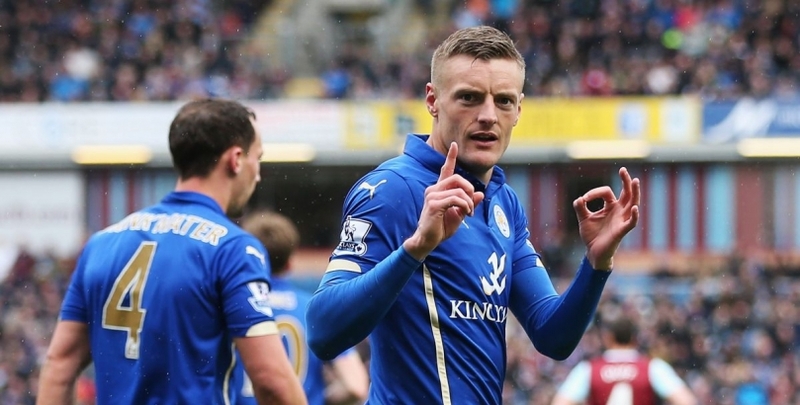 Instead of targeting overlooked diamonds in the rough, as Manuel Lanzini, Michail Antonio and Dimitri Payet were 12 months ago, rumours abound that the East Londoners will look to add Leicester and England striker Jamie Vardy to their ranks ahead of next season’s move to the Olympic Stadium. A £20m double bid for Bournemouth pair Matt Ritchie and Callum Wilson has also been lodged, rejected and slammed by Cherries gaffer Eddie Howe, making West Ham’s summer endeavours embarrassingly public with the silly season barely underway. 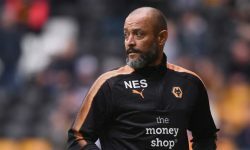 Considering their patchy recent record when buying Premier League players and astonishing success scouring the continent last year, fans aught to be wary of these proposed moves. The likes of Victor Moses, Carl Jenkinson, Nikica Jelavic, Matt Jarvis, Stuart Downing and Andy Carroll have been either loaned or bought outright from Premier League or relegated sides since West Ham’s promotion back to the top flight four years ago. None nailed down first-team places during their time at the now-vacated Boleyn Ground, and while Carroll is thought a decent option up front when fit, 16 goals in all competitions since signing permanently three years ago is a dreadful return from a £15m number nine. Those six combined haven’t come close to providing the same positive impact as Senegalese pair Cheikhou Kouyate and Diafra Sakho, bought from Anderlecht and Metz respectively by Sam Allardyce two summers ago with very little fanfare. We know Premier League players come with a premium, particularly established ‘home grown’ England stars such as Vardy, so it’s bordering on irresponsible for West Ham to overpay when past precedent suggests they have the scouting network to be more selective, and generally more successful.